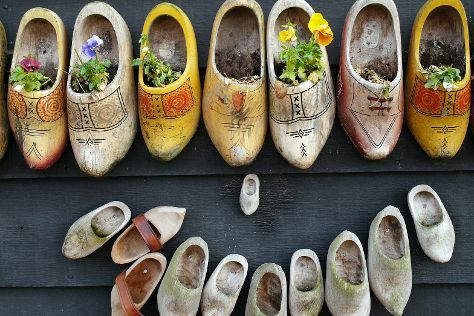 Kick off your visit on the 17th (Sun): appreciate the extensive heritage of Begijnhof, browse the collection at Openbare Bibliotheek Amsterdam, then see the interesting displays at Zaanse Schans, and finally make a trip to Museumplein. On the 18th (Mon), you'll have a packed day of sightseeing: take in the architecture and atmosphere at De Duif, explore the world behind art at Rembrandt House Museum, and then meet the residents at Natura Artis Magistra. To see maps, more things to do, other places to visit, and tourist information, read Amsterdam itinerary planner. If you are flying in from Australia, the closest major airports are Amsterdam Airport Schiphol, Eindhoven Airport and Maastricht Aachen Airport. In September in Amsterdam, expect temperatures between 22°C during the day and 13°C at night. Cap off your sightseeing on the 18th (Mon) early enough to travel back home.